Leicester City and Burnley will play their fifth game of the Premier League season at the King Power Stadium on Saturday, 17th September. 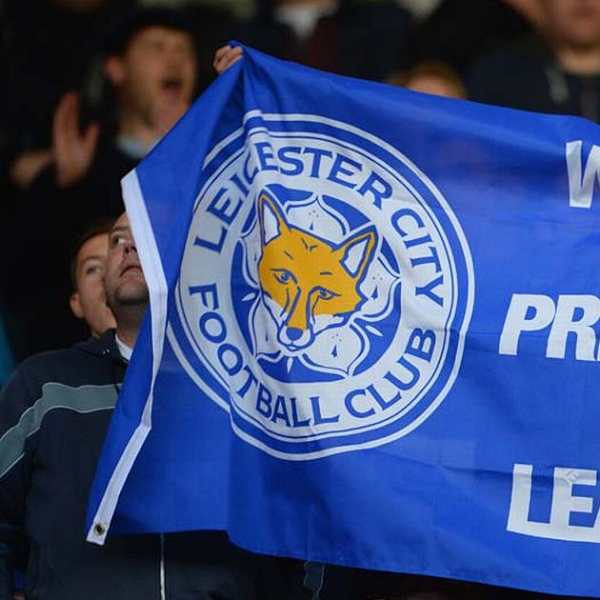 The teams last played in April 2015 and Leicester City won the game 0 – 1. Before that they played in October 2014 and the game ended in a 2 – 2 draw. Leicester City is sixteenth in the Premier League with 4 points having won 1 game, drawn 1 and lost 2. They are one point above West Ham. Burnley is fifteenth in the Premier League with 4 points having won 1 game, drawn 1 and lost 2. They are tied for points with Watford, Crystal Palace, West Bromwich, Swansea City and Bournemouth. A 1 – 0 win for Leicester City is the most likely outcome with William Hill and Bet365 offering odds of 11/2 and 6/1 respectively.